Two cheers for WDMP! 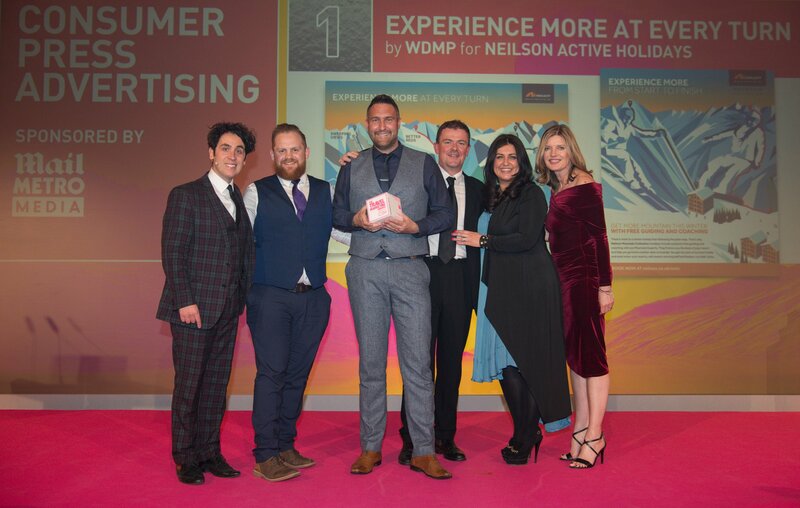 We’ve just won in the Consumer Press Advertising and Direct Mail categories of the Travel Marketing Awards for our Neilson Ski campaign. 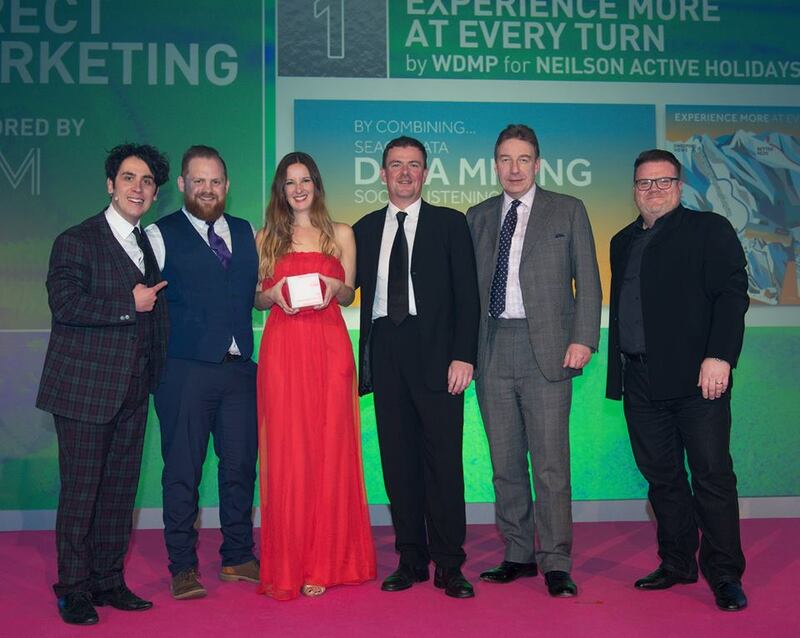 That makes it 8 awards in the last 4 years! The third cheer goes to Neilson for having the bravery to run such original work.